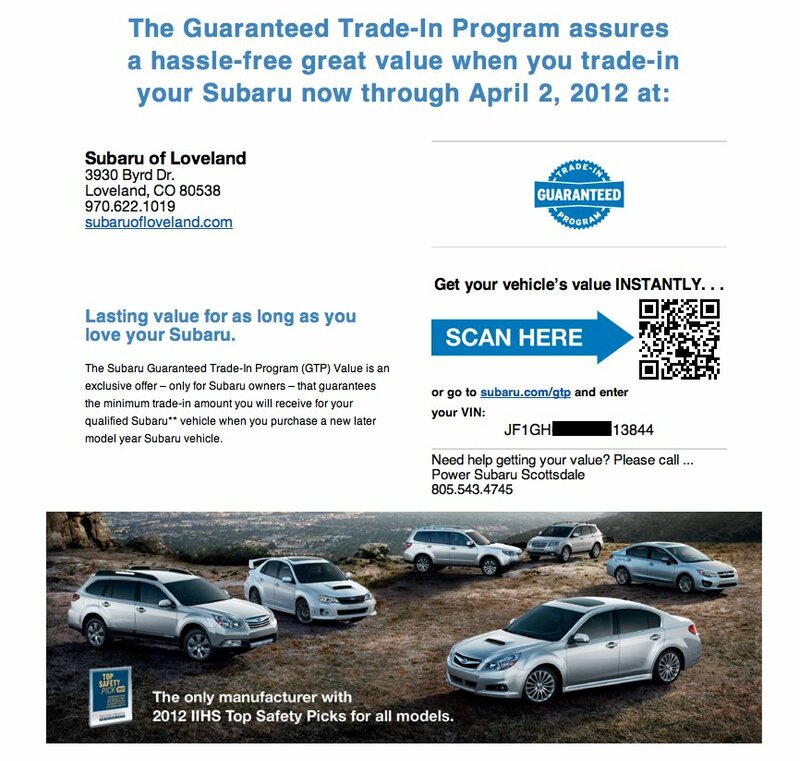 We recently worked with Subaru to recreate one of their print ads for email. We also integrated QR codes and personalization for individual customers so they could quickly and easily access their information. The results were awesome, with open rates as high as +30%! Here's a small example of what they ended up with! If you'd like to work on a project directly with us, just give us a call. Our number is 800-479-6233, we will help you strategize your campaign and put all the mechanics in place. Call today for a quote!